While Chartered Accountants (CA) and Certified Practising Accountants (CPA) are both highly qualified professionals, there are some distinct differences between the two. 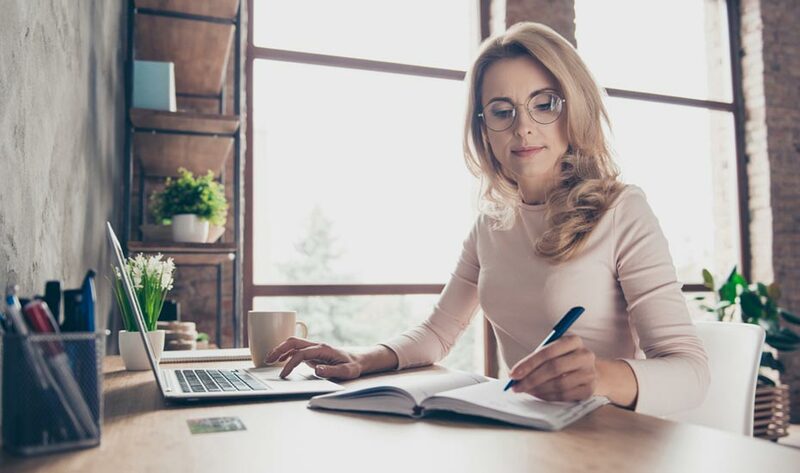 Understanding the difference between a CPA and a CA will help you choose the right financial professional for your business. Both types of accountants are highly qualified, but here are some differences in course content for each qualification. The CA course has a strong focus on the technical aspects of accounting and complex tax matters. The CPA course has a broader focus on accounting and business management. A CPA will usually be better qualified to advise businesses on matters such as product costing, marketing, and business planning. The right financial professional for you will depend on your business needs. Find out how we can help you grow your business. The kind of financial services you need will depend on the unique circumstances of your business. Our guide to different financial professionals will help you understand your options. Which financial services do you need? Depending on the size and structure of your business, you will likely need one or more of the financial services described above. In most cases, you will at least need a bookkeeper and tax accountant for your business. This will ensure your financial statements are compliant with the Australian Tax Office and, as a business owner, you should be spending your time on higher value work which will help to grow your business. As your business grows, you will likely need expert financial and business advice from either a CA or CPA. For small and medium enterprise businesses, CPAs are likely to be more beneficial since they tend to have a broader knowledge of business matters. CPAs can help you with a wide variety of financial services, including structuring your personal wealth for growth. If you are looking for a CPA firm for your business, you need to ensure that the advice and services they provide will fit the needs of your business. Talk to your potential CPA firm about your business goals and how they can help you achieve them. They should be able to explain how their services and advice will help you grow your business and achieve your goals. A CPA firm should also be able to be able to help you with a range of business advisory services and SMSF advice. At Liston Newton Advisory, we are a highly experienced CPA firm. Our team includes several senior accountants who are qualified CPAs, as well as several junior accountants who are currently undertaking their CPA studies. Over our history of more than 40 years, we have helped to grow hundreds of businesses. By gaining an understanding of your business and personal wealth goals, we can develop a comprehensive strategy to help you achieve them. For expert business and accounting advice, get in touch with the team at Liston Newton Advisory.